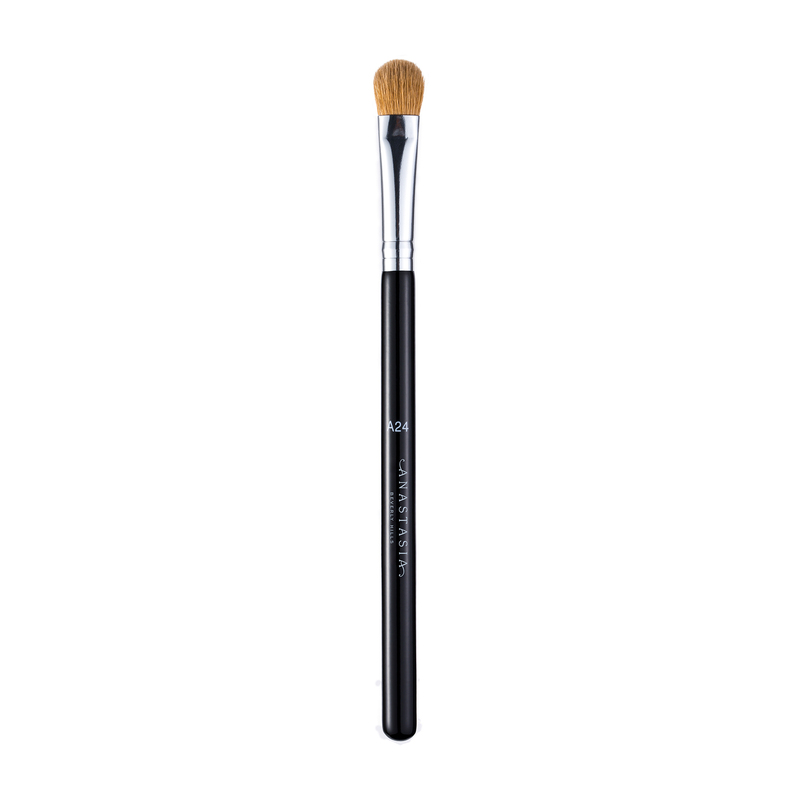 Anastasia Beverly Hills A24 Pro Brush is a medium, tapered flat brush with natural fibers that is ideal for application of powder products on the eyes and face. A24 Pro Brush’s medium size and tapered fibers allow for quick and even application on the entire lid. 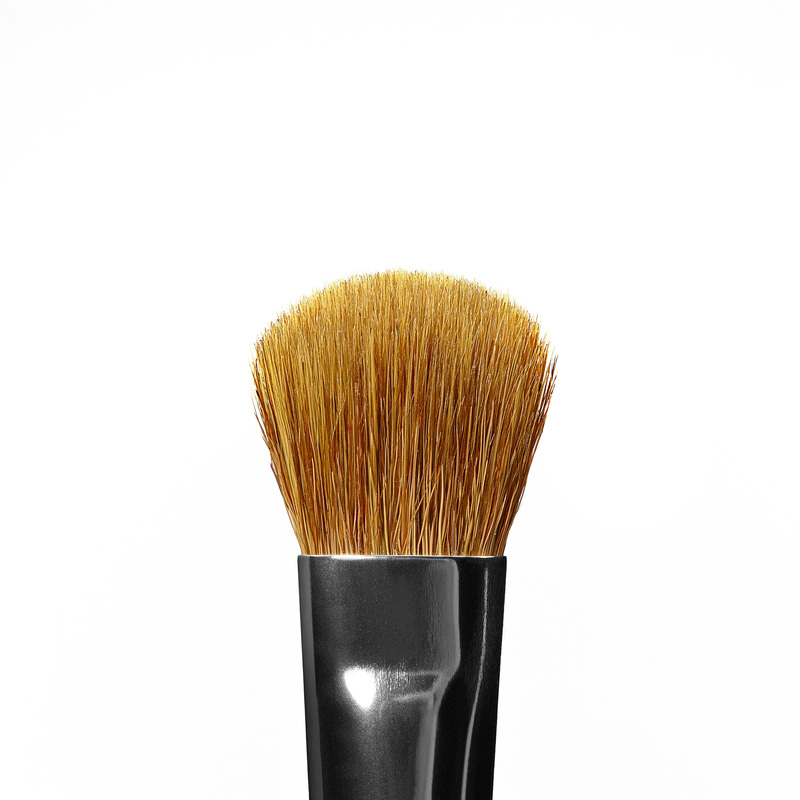 The flat side of the brush can be used to deposit product for high pigment. The tip of the brush can be used for shading and blending.